This spring, Kunsthal Charlottenborg highlights Europe and the EU in a group exhibition presented in collaboration with CPH:DOX. At the same time visitors can experience exhibitions with artistic talents from Denmark and Scandinavia and countries such as Iran, Israel, South Korea, Turkey and USA. During the summer, Kunsthal Charlottenborg presents a mesmerizing solo show of the Danish artist Jesper Just and his most comprehensive video installation yet, earlier presented at Palais de Tokyo in Paris and today a part of the collection at The Met in USA. 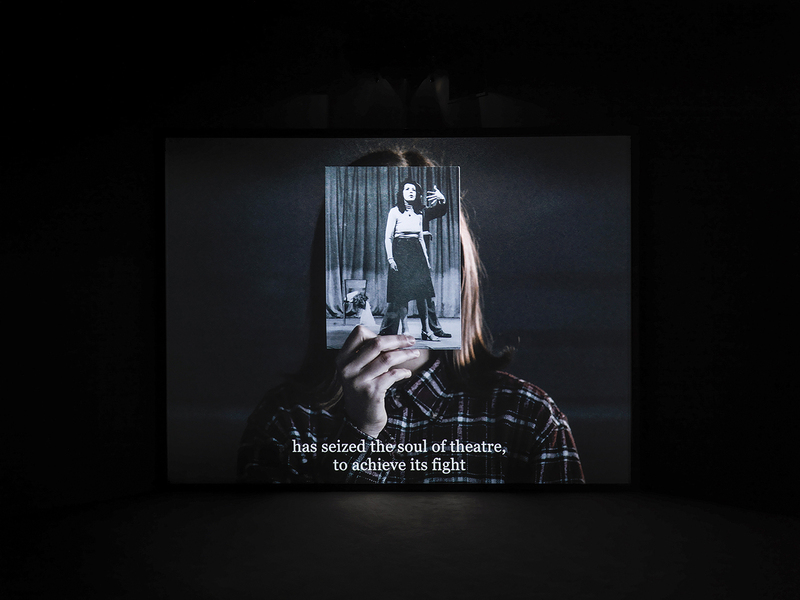 The spring/summer 2019 programme at Kunsthal Charlottenborg includes artistic talents, established artists as well as international exhibitions portraying contemporary societal challenges in art and politics. The exhibition title Out of Ousia sets the tone for the emerging contemporary artist Alicja Kwade’s first institutional solo exhibition in Denmark: With her poetic minimalism and powerful sculptures, the Polish-born artist has created an exhibition that questions science and social conventions. Curated by Marie Nipper. The Charlottenborg Spring Exhibition is one of the most important open, censored exhibitions in Europe and has been part of Kunsthal Charlottenborg’s annual programme since 1857. As always, the exhibition offers a distinctive selection of works within the fields of art, architecture and design. From 657 applications, 45 artists from all over the world have been selected by this year’s jury. 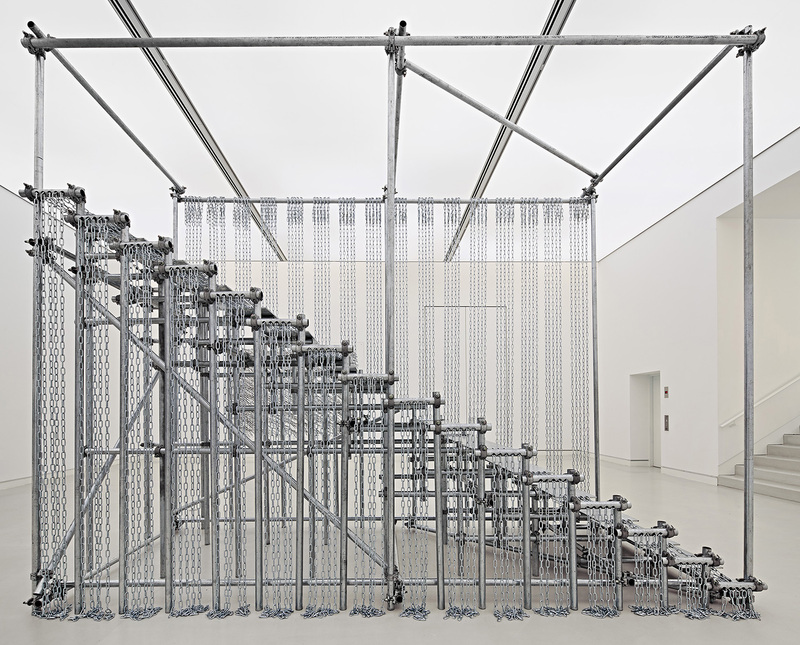 The Charlottenborg Spring Exhibition 2019 presents 78 works from well-established artists, but also works by emerging talents from Denmark and Europe as well as Iran, Israel, South Korea, Turkey and USA. Further info here. In 2019 Kunsthal Charlottenborg puts Europe and the EU on the agenda with a group exhibition presented in collaboration with CPH:DOX, one of the world’s most important documentary film festivals. This spring is marked by two central events in EU politics: Great Britain’s planned Brexit as well as the elections to the European Parliament. Both will affect the lives of millions of Europeans and further afield. The exhibition will provide fuel for reflections about the current state of Europe and the future role of the EU. Participating artists include Monica Bonvicini, Jimmie Durham, Olafur Eliasson, Daniil Galkin, Sara Jordenö, Bouchra Khalili and Fischli Weiss amongst others. They look into stories and themes central to the upcoming EU elections such as identity, labour, borders, community and migration. Curated by Henriette Bretton-Meyer and accompanied by numerous film screenings, discussions and talks. Further info here. This year’s 28 graduates from The Royal Danish Academy of Fine Arts Schools of Visual Arts present new works at the MFA Degree Show 2019 – an exhibtion which provides a sublime look into the works of emerging Danish artists. The artists featured are: Joakim Almroth, Harry Anderson, Lea Anic, Emilie Bausager, Hans F. Beck, Mathilde Bjerre, Camilla Fagerli, Adam Fenton, Maja Fjord Fjord, Gilbert Gordon, Tore Hallas, Ellis Achong Karker, Jeppe Lange, Linda Karin Larsen, Lotte Lind, Mia Line, Isabella Martin, Kim Richard Adler Mejdahl, Lou Mouw, Karen Nhea, Jacob Olsson, Maria Nørholm Ramouk, Benjamin Savi, Rasmus Emil Styrmer, Gianna Surangkanjanajai, Iselin Toubro, Aia Turan, Johanne Cathrine Haugen Østervang. Curated by Katarina Stenbeck and Maria Berrios. Further info here. This summer Kunsthal Charlottenborg presents a mesmerizing solo show of the Danish artist Jesper Just. Using the architecture as a medium, Just transforms the galleries into a journey conceived around the reverberation of images, music and spatial elements that embody the presence of something absent. Servitudes is Jesper Just’s most comprehensive video installation yet. The work is shot at One World Trade Center and premiered in 2015 at Palais de Tokyo in Paris and is part of the Metropolitan Museum of Art’s collection in New York thanks to the aid of the Ny Carlsberg Foundation. The exhibition is made in collaboration with MAAT – Museum of Art, Architecture & Technology in Lisbon, and curated by Irene Campolmi.